DO YOU KNOW CARLOS ALMEIDA? 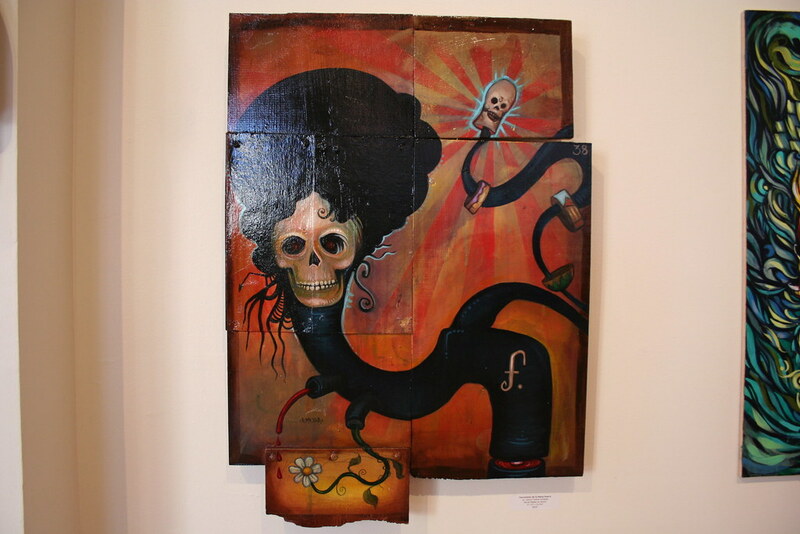 Carlos Fortino Almeida has been painting for the past 11 years. 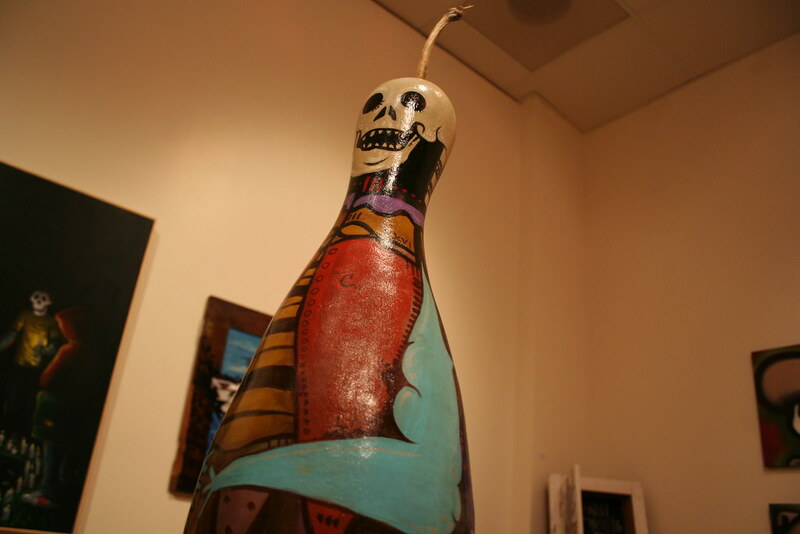 He describes his work as a mixed-media “surrealistic assemblage”. He uses anything lying around as long as it is permanent or can become permanent. He wants to make his lasting imprint on the world and creates his pieces to survive long after he is good and gone. At a tender age of 4 years old, his grandfather, also his first art teacher, taught him to do crafts. He gave Carlos projects creating everything and anything, from earrings to Christmas decorations. As a youth, he continued on his creative path by taking as many art classes as he could and graduating from FIDM in Los Angeles with a graphic design degree. 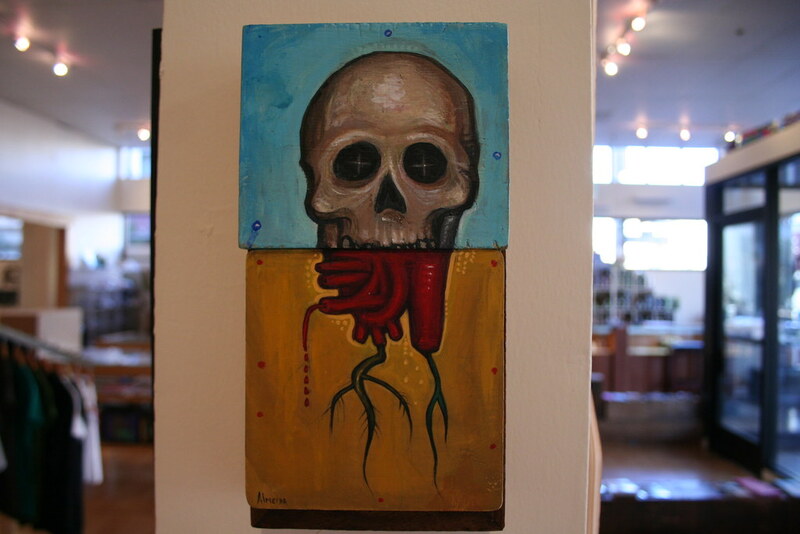 He draws and paints his inspiration from his Mexican heritage, my garden, graffiti history, urban folklore, music, rustic design, his family and friends and his late grandfather, who started it all for him. Didn’t know a truck driver had some style? Here are photos of Carlos’ work. And yes, he was a truck driver. Last day of “Eternal Sleep”. It is all coming down on Friday, November 6th (1t around 7pm)!